Vineyard: grapes come from the plot “El Pitorral”. The culture system per vertical cordon reduces plant vigor, achieving a lower yield per vine. Clayey-chalky soil and river stones. Harvest: manual in boxes of 10 kg on 12th October 2015. Winemaking: fermentation with cold maceration for 3 weeks. Malolactic fermentation in second-use oak barrels from central France (Boutes, Cadus and Saury), fine-grained and lightly toasted. Aging: 14 months in second-use French Allier oak barrels (Boutes, Cadus and Saury), fine-grained and lightly toasted. Tasting notes: deep bright red cherry colour. The wine’s thick legs come to tint the glass, which gives an idea of its density. 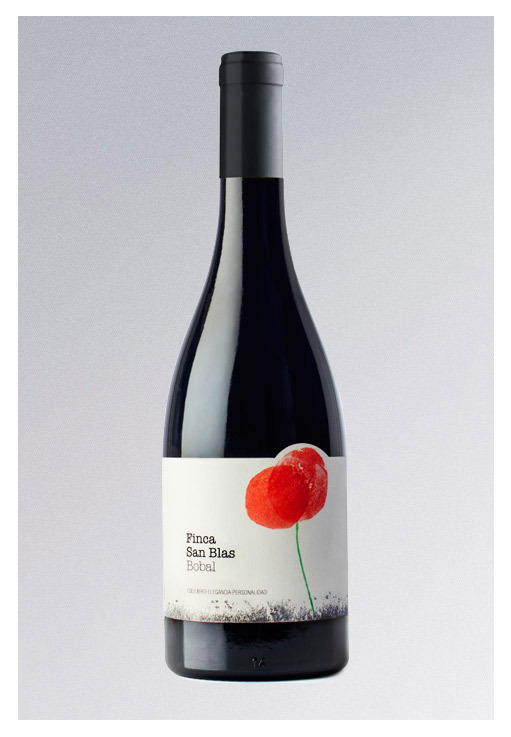 On the nose, the wine is intense and elegant, with hints of black wild fruit, spices, balsamics and roasted notes, milk coffee, all wrapped in a soft touch of fine wood. The palate is meaty, juicy, creamy, with soft tannins, very fruity with hints of black liquorice. It is long and pleasant, with great balance. To drink and enjoy now, or save for the next 5 years or longer. Food pairing: all kinds of red meats and game, spicy stews, semi-soft and aged cheeses, foie gras, cold cuts and dark chocolate. Formats: 75 cl. / 6 bottles.